Start the school year with a smile and a visit to your kid’s dentist! The school year is beginning and that means new classes, new friends and new teachers – and what better way to start this exciting time off on the right foot than with a bright and healthy smile? 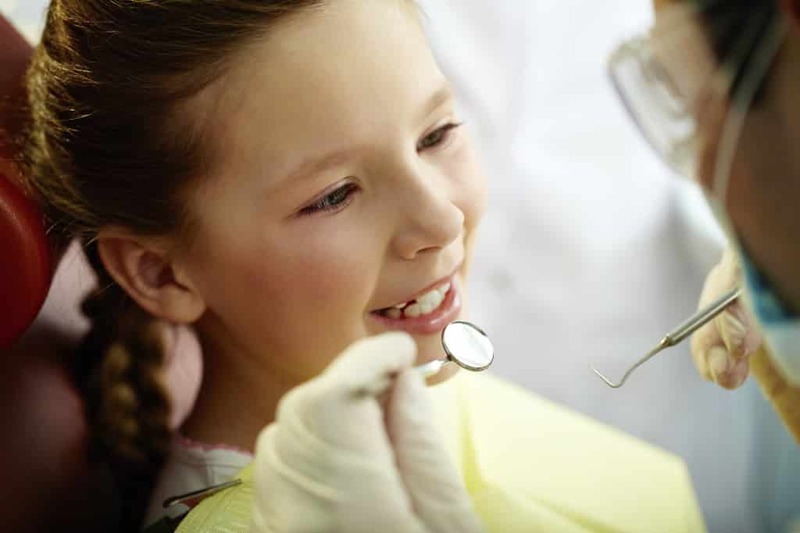 With expert dentistry for children of all ages, our friendly and talented team is happy to welcome your child and treat them to a positive and enjoyable dentistry experience. Teaching home oral healthcare, like how to brush and floss teeth properly. Fluoride-rich dental sealants, for protecting teeth and warding off tooth decay. Fillings for cavities, using the innovative STA system that makes the procedure comfortable for your child without having to use needles or strong anesthetics. A comfortable waiting room with a TV, free Wi-Fi, an Xbox, games and books where children and adults can wait while family members have their check-ups. A fun prize after every visit to reward your child for being such a great helper during their check-up and keeping their teeth healthy. Visit our dentistry practice where your child’s oral health comes first! With two kids of his own, Dr. Anthony Cannilla is a children’s dentist who knows exactly how to make oral healthcare positive and rewarding for kids. 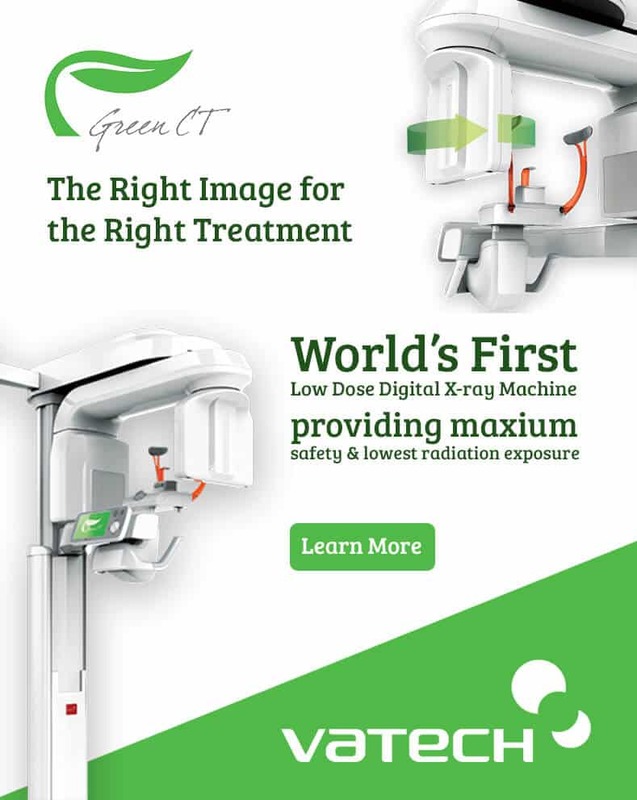 With cutting-edge technology and extensive training, he and his team know how to check for proper tooth development and teach your child the best ways for caring for their oral health – all in a fun and friendly environment. We generally treat children from about 3 years of age and are able to assist your child from a much younger age. We are also happy to help new parents out with any oral hygiene questions they may have about their baby and with lots of advice on how to make a trip to the dentist an easy and stress-free experience for both you and your child. nextWhat Conditions can Invisalign® Help With?